The blackout vanes on this vertical blind are a dark green and will simply block out light. A stunning blind ideal for rooms with a neutral interior. 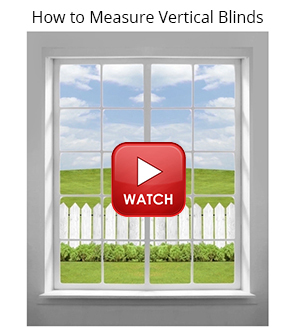 This vertical blind is custom made to measure and available in an 89mm louvre width.